The VanEck Vectors Steel ETF (NYSEArca: SLX) was mostly steady Monday even after a major Wall Street bank downgraded domestic steel stocks, citing supply concerns. “Credit Suisse on Monday downgraded the U.S. steel sector as it expects prices to fall due to oversupply, stemming from the Trump administration’s move to slap tariffs on Chinese imports,” reports Reuters. SLX tries to reflect the performance of the NYSE Arca Steel Index, which follows global companies involved in the steel industry. 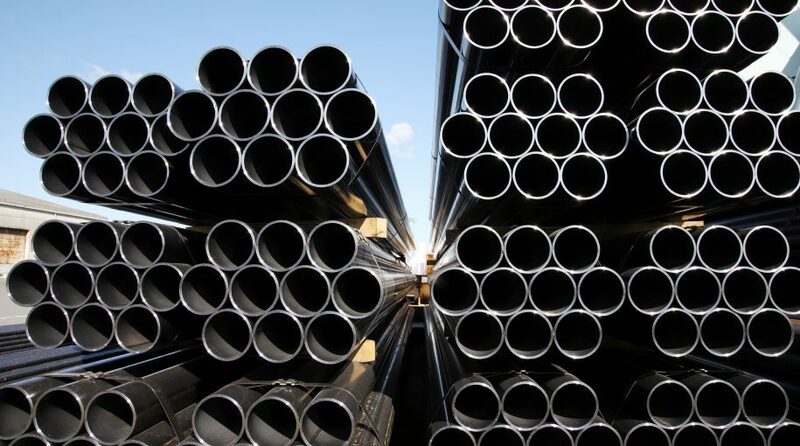 While more than a third of SLX’s lineup is allocated to U.S. steel producers, the ETF has a heavily global tilt, including exposure to ex-US developed markets and emerging markets steel companies. SLX, the only US-listed exchange traded fund, dedicated to steel equities, is down more than 2% over the past week and lower by more than 3% year-to-date.